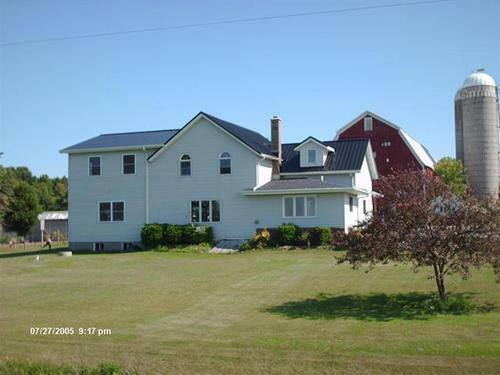 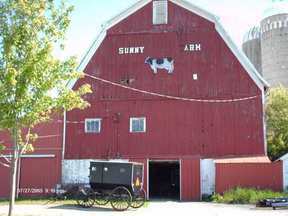 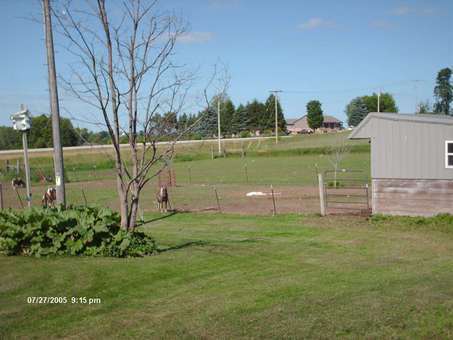 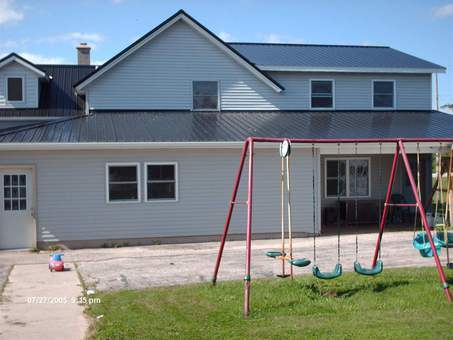 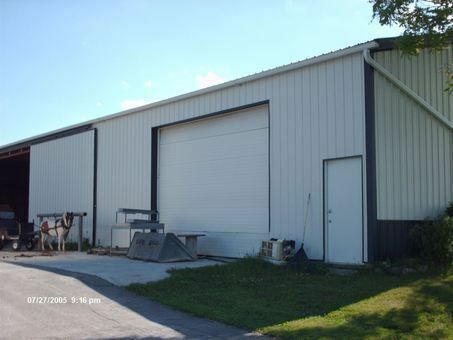 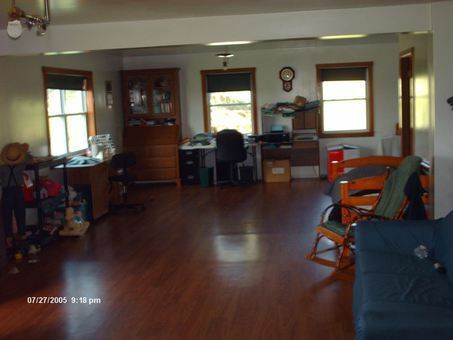 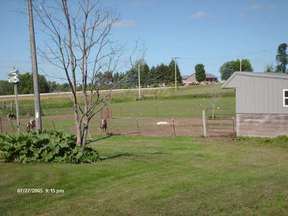 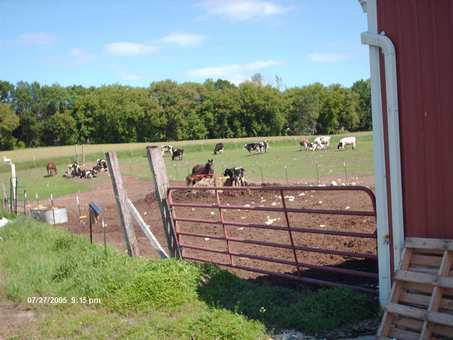 4.8 Acre Farm with Huge House, Barn, Building Enormous, Spacious Home with 40x100 barn with full-length Lean-To, 60x99 Building, on 4.8 acres for all of your farm needs and more! 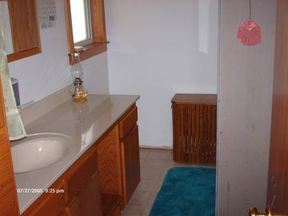 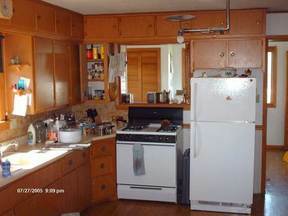 Home has been remodeled recently and is in great condition. 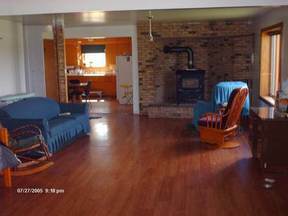 As of January 2016, house has NEW Electric, Furnace, Ductwork.